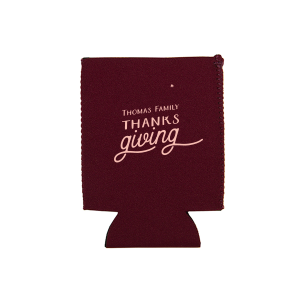 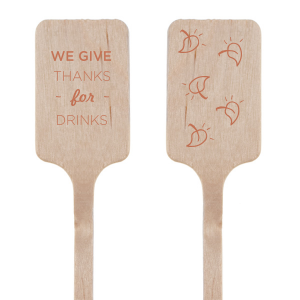 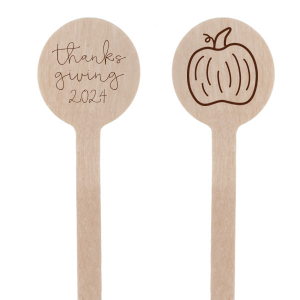 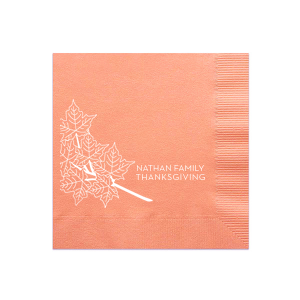 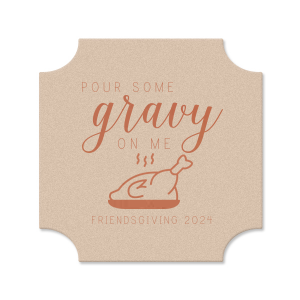 Plan your Thanksgiving feast with ease by ordering all of your custom products right here. 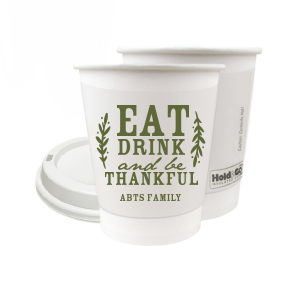 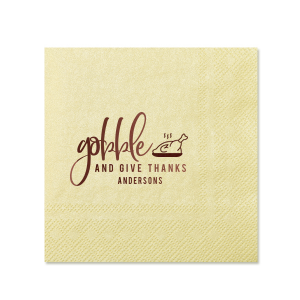 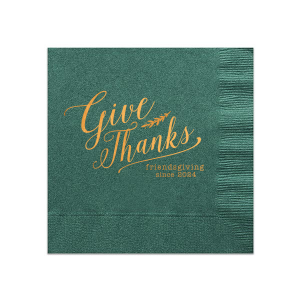 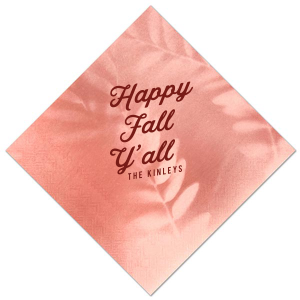 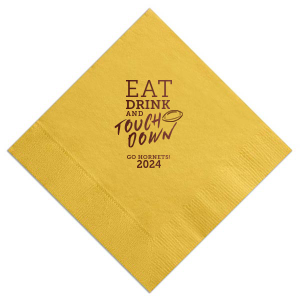 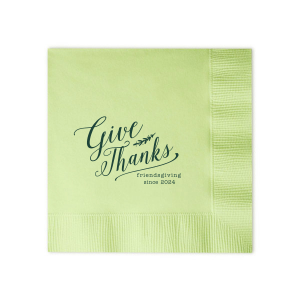 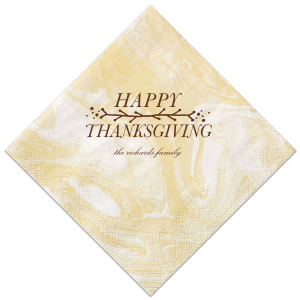 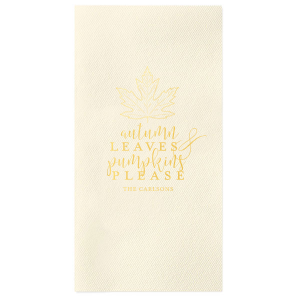 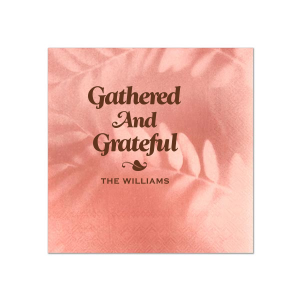 With the meal as much a part of your family tradition as the big parade, personalized napkins are a necessity. 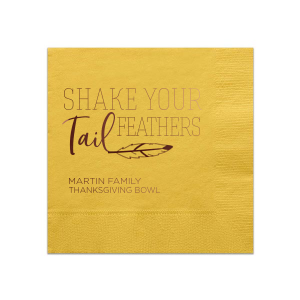 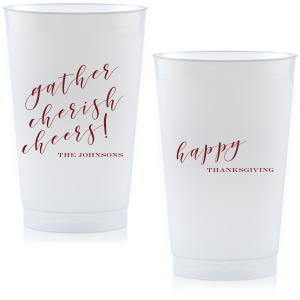 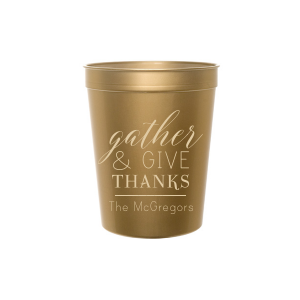 Pair your personalized cocktail napkins with a tasty drink and set the table in style with themed napkin rings and custom cups. 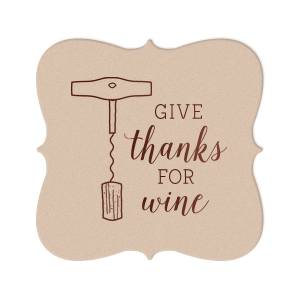 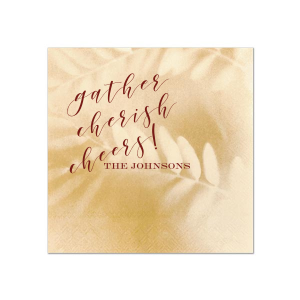 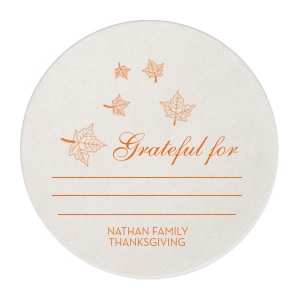 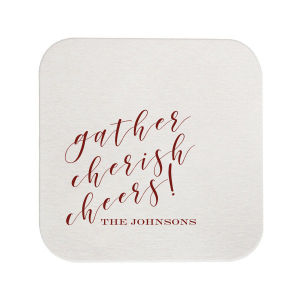 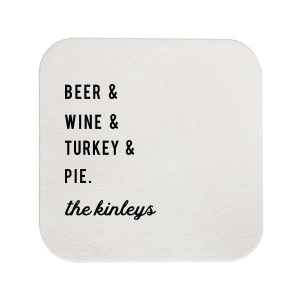 Provide a cheery reminder of the day's meaning by including custom coasters with a space for guests to write what they are thankful for. 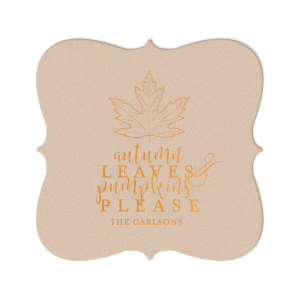 Don't forget the dessert table! 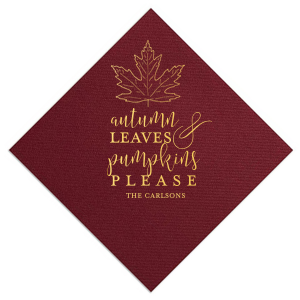 Thanksgiving is always the perfect time to share your new pumpkin pie recipe, so why not send it home with guests on recipe cards? 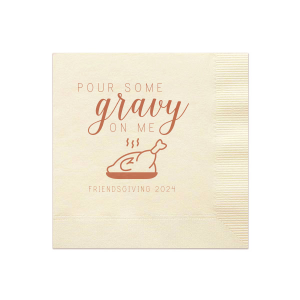 Don't waste those delicious leftovers! 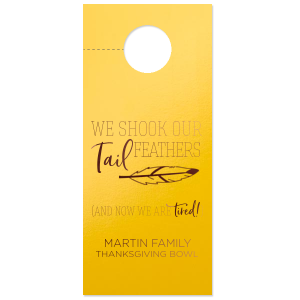 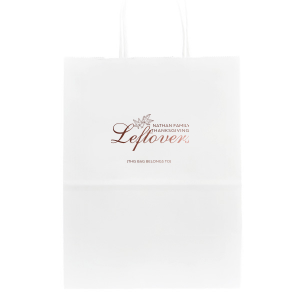 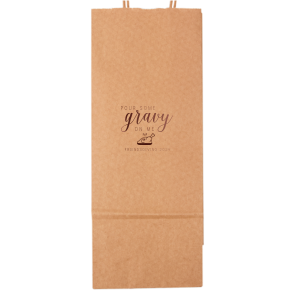 Send guests home with "Thankful for Leftovers" personalized bags filled with snacks for later. 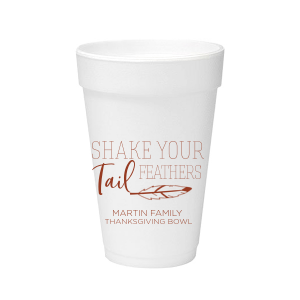 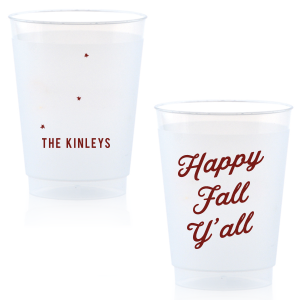 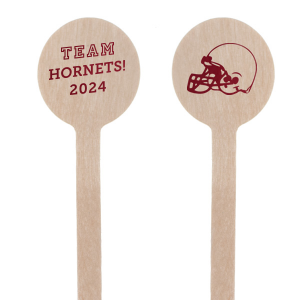 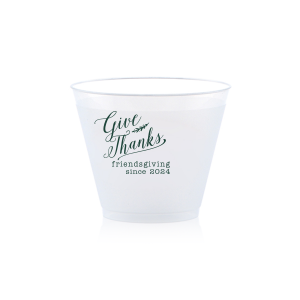 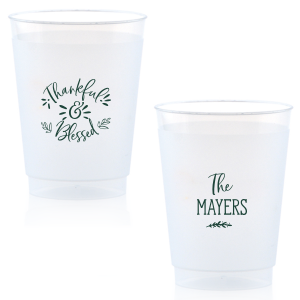 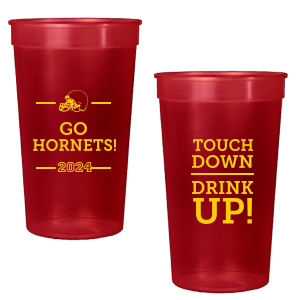 Use the FYP Customizer to create the perfect designs for your party!